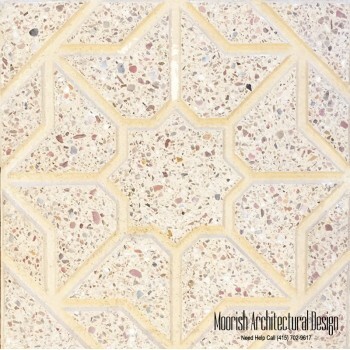 Moroccan Pavers are handcrafted terrazzo tiles using a blend of cement and crashed stones for maximum durability. Moroccan pavers are approximately 13" x 13" x 1.5" and are suitable for patio floors, walkways, paths, pool decks, garage floors, and driveways. 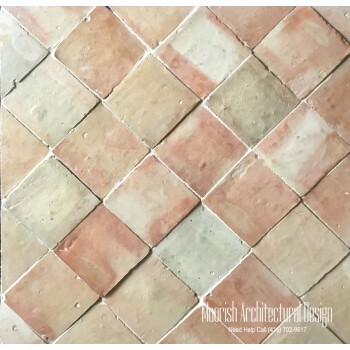 Moroccan pavers are custom made with a minimum order of 1000 sq/ft of tiles.